Harkand has been awarded a contract to support Apache with inspection, repair and maintenance work (IRM) as well as light construction (LC) across their assets in the North Sea, following completion of a competitive tender exercise. The award includes the provision of vessels, ROV and diving services for a three-year period, plus two one-year options. 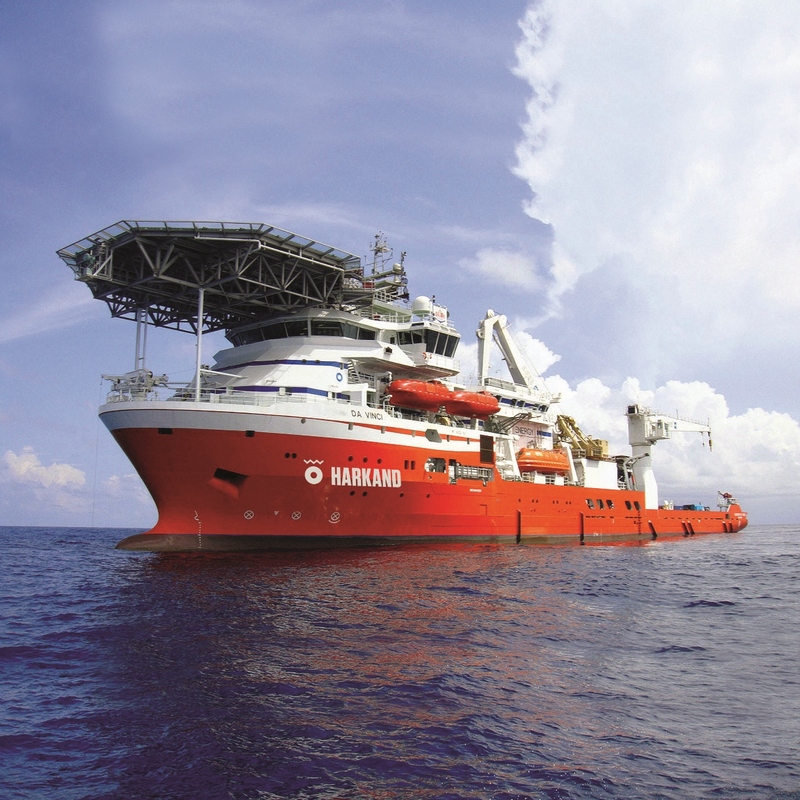 Harkand, a leading name in the IRM and LC market, will also support offshore marine construction contractor EMAS AMC which has been awarded a separate contract for pipelay and heavy construction as part of the same tender process. Harkand Europe managing director, David Kerr, said: “This contract is an important step in strengthening our close working relationship and growing our North Sea business with Apache.